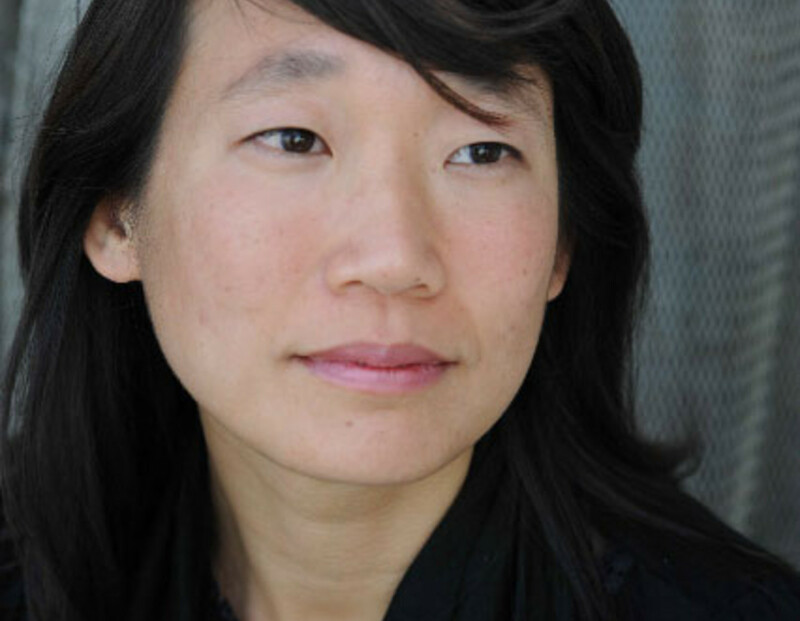 Madeleine Thien’s Do Not Say We Have Nothing was shortlisted for the Scotiabank Giller Prize and the Man Booker Prize. 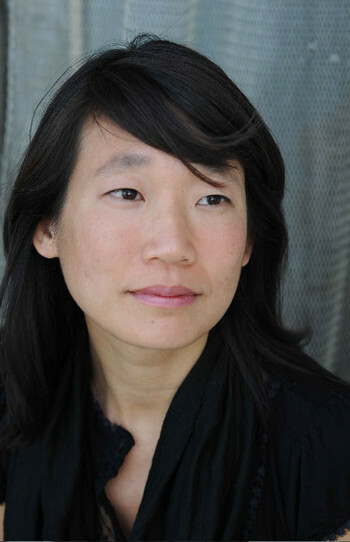 Her work has been translated into twenty-five languages, and her essays have appeared in Granta, The Guardian, the Financial Times, Five Dials, Brick, and Al Jazeera. Her story “The Wedding Cake” was shortlisted for the prestigious 2015 Sunday Times EFG Short Story Award. The daughter of Malaysian-Chinese immigrants to Canada, she grew up in Vancouver and now lives in Montreal.